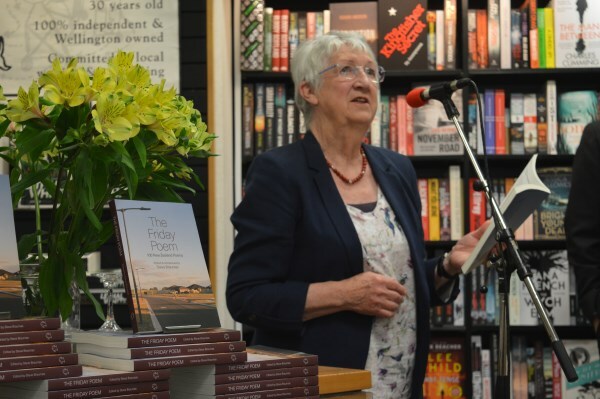 Monday 12th November we, rather ironically, hosted the launch of The Friday Poem, a new collection of poems originally published on the Spinoff as part of Steve Braunias’, also the editor of this collection, Spinoff Books page. 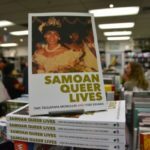 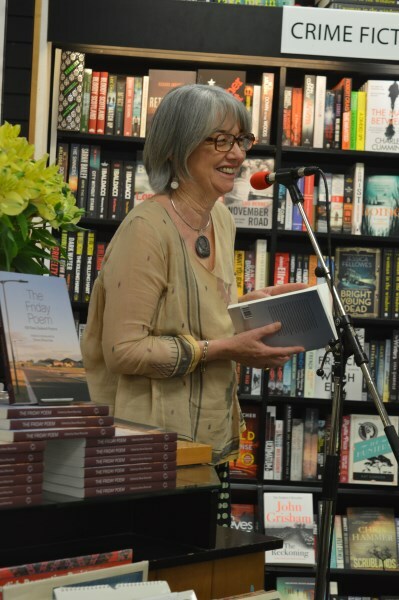 The launch saw a myriad of hot, talented poets reading a poem of theirs from the book. 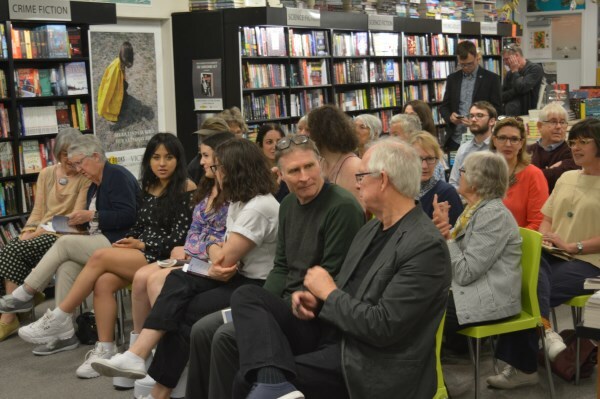 An eclectic mix of young and old, Steve kindly stating each poets place and year of birth in emphasis, all serving their fresh literary takes on NZ. 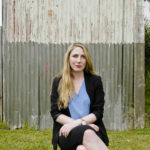 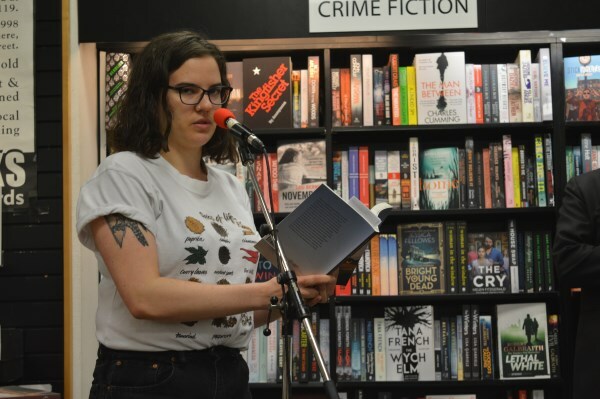 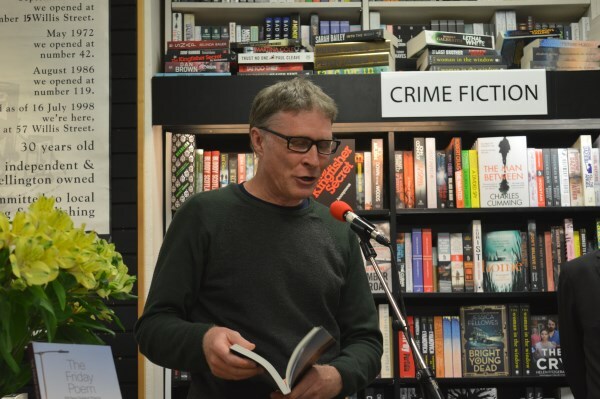 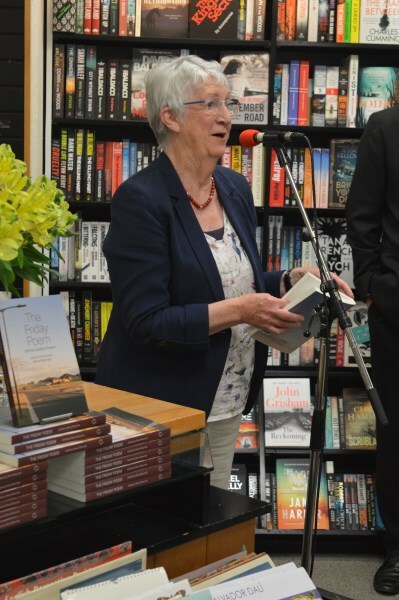 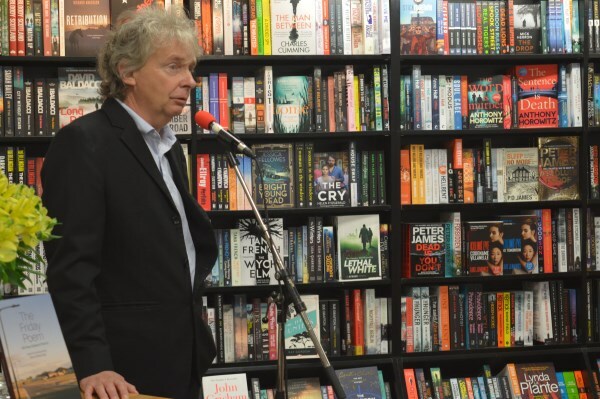 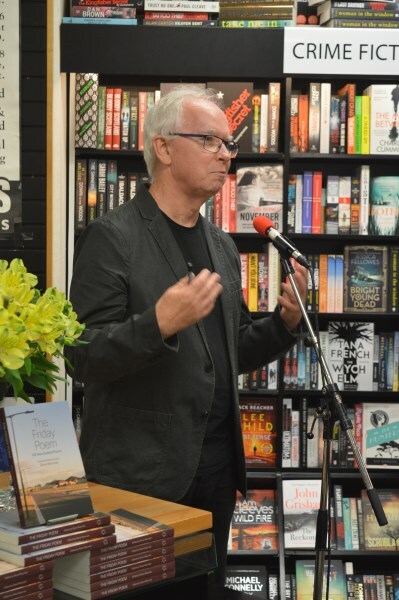 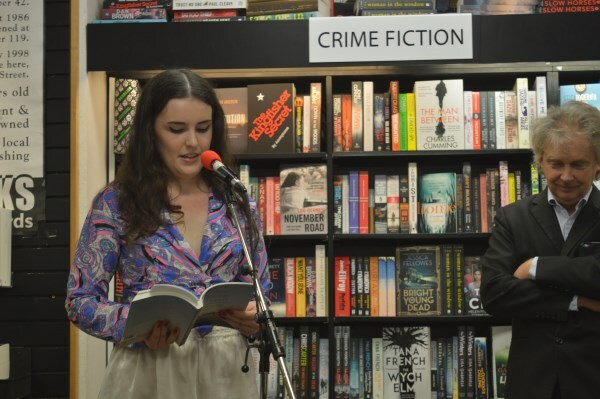 The Friday Poem’s launch was the second in store launch by Steve and his publishing house Luncheon Sausage books in the past few weeks, the other being Leah McFall’s Karori Confidential, and it’s an affair we hope to foster for a long time to come. 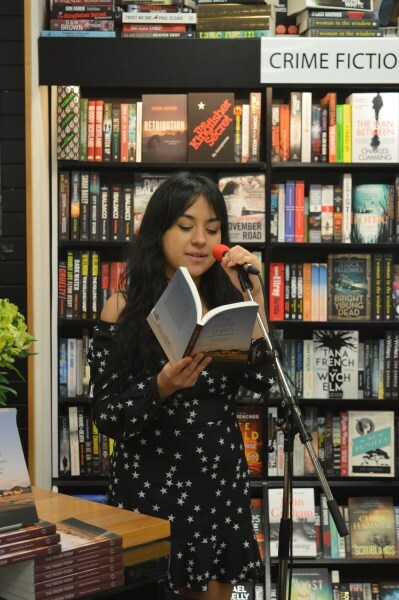 The Friday Poem, published by Luncheon Sausage is available now in store and from Unity Books Online.